Luísa Matos is a freelance translator since 2001. 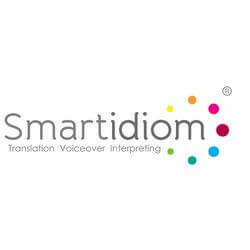 She has an Advanced Degree in Specialized Translation (ISCAP). Luísa also worked as a project manager for 12 years. She practices Taiji since 2009, having participated in Taiji National Championship in 2010. She also participated in Taiji trainings in 2014 and 2015. Luísa is member of Federação Portuguesa de Artes Marciais Chinesas (Portuguese Federation of Chinese Martial Arts). 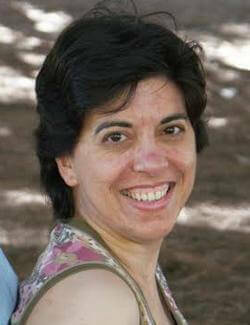 She is a Reiki Master and member of Associação Portuguesa de Reiki (Portuguese Association of Reiki). As translators, we receive several mental information daily. Whether are technical, medical, legal or other kind of documents, our brains are always “agitated”, which can lead to mental and even physical fatigue. What can we do to prevent this? How can we improve our concentration and, at the same time, feel relaxed and calm? How can we avoid mental and emotional distress? Did you know that we only need 5 minutes daily to “rest” our brain and improve our concentration? That we don’t need to have a “special” environment nor be seated in difficult positions? In this workshop it will be presented some tips and meditation techniques that any translator can do, and that it will help us to be more focused and to allow our brain to rest.